Highview Creations installed this intensive, agricultural green roof at M.S. 442, a public school in the Carroll Gardens neighborhood of Brooklyn. The focus of the project was to expose children to natural environments typically not available in urban settings so they can learn through observation and “hands-on” approaches. The project includes an intensive green roof area planted with only native perennials that is surrounded by an agricultural area. 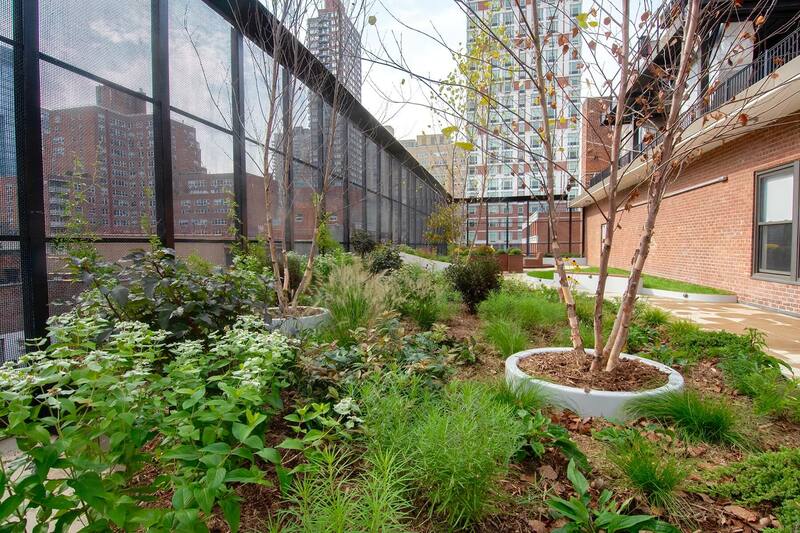 By incorporating the green roof into the M.S. 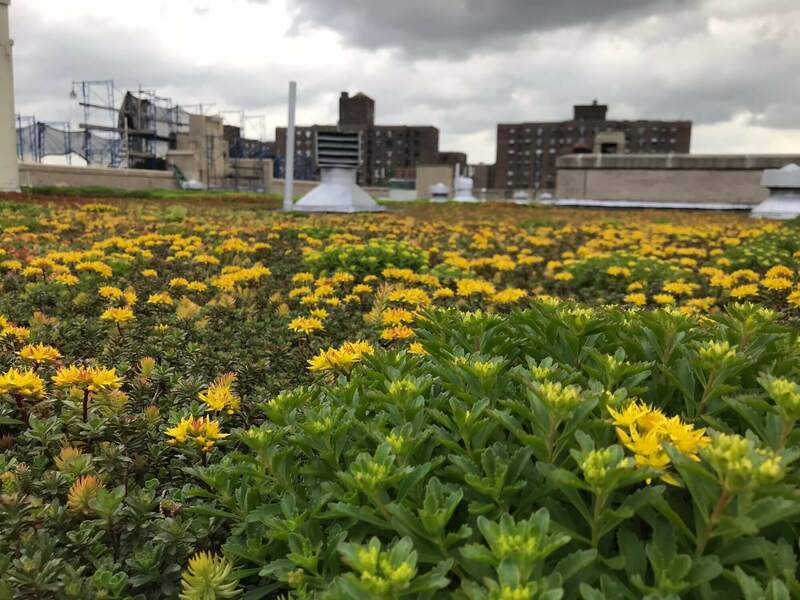 442 curriculum, students learn about stormwater management, observe plant growth, blooming periods, and pollination by birds, bees and other insects.